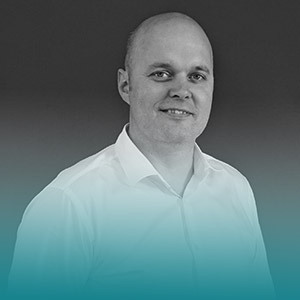 Oliver Barber is the Director of Sales for EMEA at Docebo. For the last 20 years Oliver has worked in a sales capacity for a range of companies in the digital learning space. Oliver loves the way technology continues to drive innovation in this industry forward and relishes the opportunities that growing a successful and truly international sales team bring. Oliver lives in Italy with his young family and does not miss the English climate at all.